We deliver all the after sales documents to our customer faster than anyone. 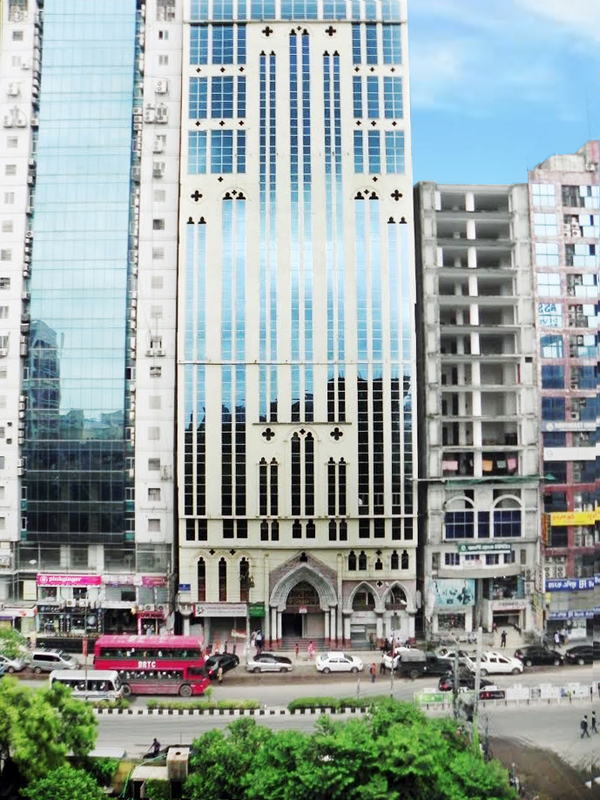 Local Office Address Ahmed Tower (5th Floor), 28,30 Kemal Attaturk Avenue, Dhaka-1213, Bangladesh. Delivery of unit to the desired Port as per customer demand is also provided by SBT. At least one shipment per week is scheduled for Chittagong port from Japan. Therefore, 4 to 5 shipments are available within a month for insuring a fast delivery to meet customer demand. According to Bangladesh import policy, For commercial & SUVs, one can import a unit coming under 5years old range. For passenger vehicle, one is eligible to import a 3 year old vehicle from its manufacturing date. Duty structure for import unit is prescribed by Bangladesh government.Duty of the car depends on three main factors. 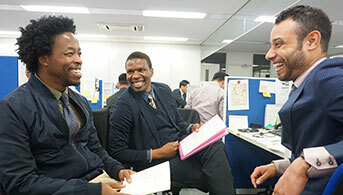 All the payments should be made to SBT Co. Ltd. beneficiaries in Japan (LC only). Click here for payment details. Do I need a license from Government to import cars in Bangladesh? Yes, You need import licence to bring vehicle in Bangladesh. All the payments must arrive at SBT Bank account in Japan only. 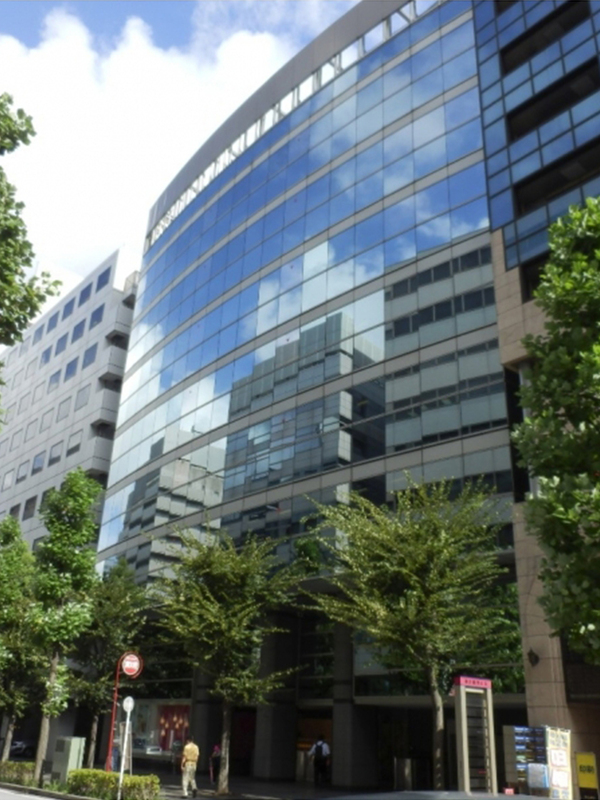 You should send money only to SBT Co. Ltd. beneficiaries in Japan (L/C Only). Click here for payment details. How long does it take from vehicle reservation date to arrival in Bangladesh? 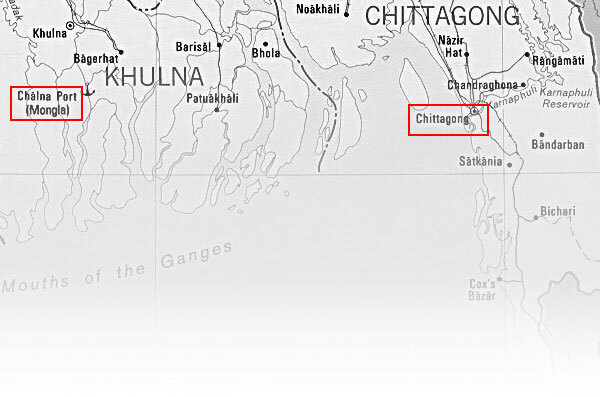 Simply put: C&F Chittagong + Custom (local transportation, if any). Give us a call or visit our local office in Bangladesh. Our friendly staff is happy to answer any questions you have. "Our friendly sales staff are happy to talk with you." "Our trained inspectors will thoroughly check your vehicles once they arrive in our yard." "Our auction inspectors ensure we only purchase top-quality cars."